Location is fantastic, mins walk to Grand Place and Christmas market if you are there during the season. Room wise, bed is comfortable with small balcony. Shower room and toilet is seperate. Kitchenware are available to use. Cons is no daily housekeeping cleaning but i can do with that! It’s right next to the metro, clean, big rooms. There’s lots of restaurants around and a supermarket nearby. The Grand Place is just a 5 mins walk. It’s close to shopping areas and places of interest in Brussels. However, there’s no Housekeeping or even change of towels for stay less than 7 days. Available upon request but charges apply. This is the very best aparthotel, its just within the tourist attraction area, Grand palace just walking by 3-5 minutes , next to the metro station , and surrounding is shopping area . 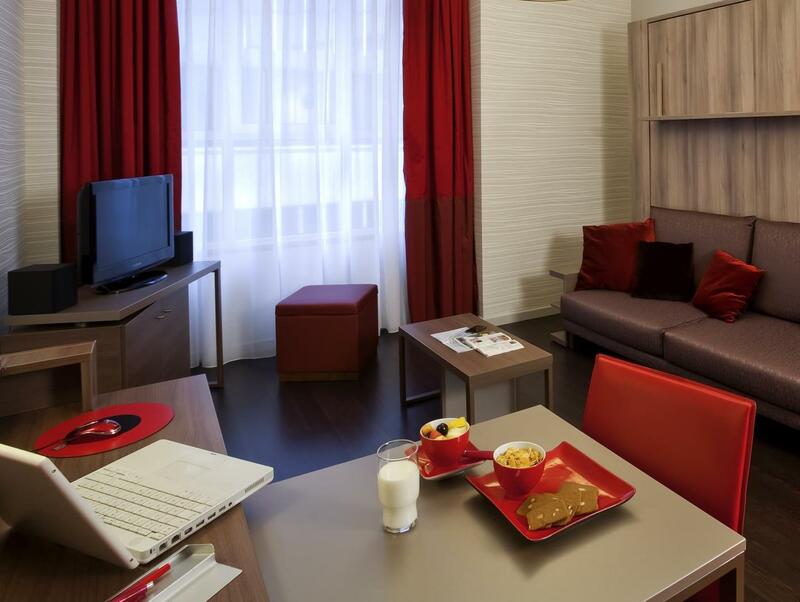 I will definitely consider to stay in this hotel again in my next visit to brussels. 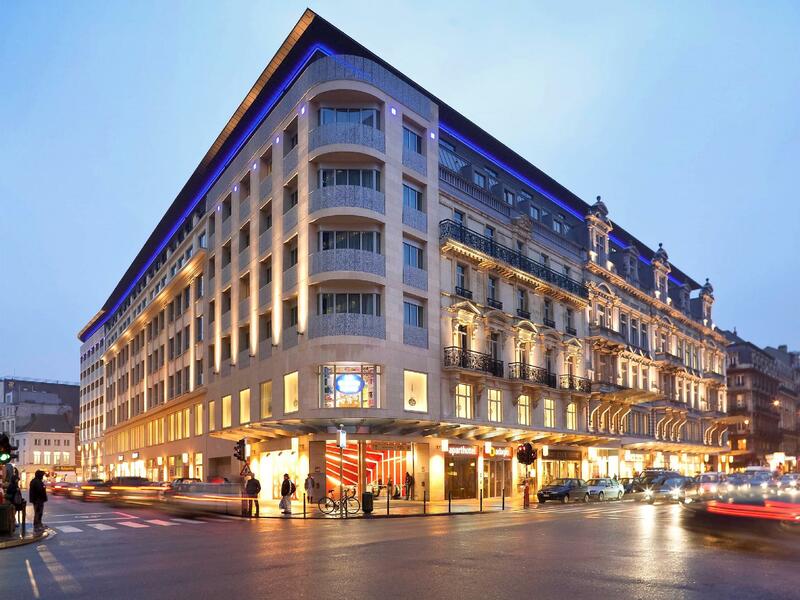 The location of the hotel - just above the subway, within metres to the Grand Place and the main shopping streets - makes it all worthwhile. It was so convenient for me to travel around/do my shopping. And when I needed one more hour to check out, they gladly obliged. I would recommend this hotel to anyone visiting Brussels. Excellent location plenty of F&B outlets convenience stores and a supermarket around. Friendly and helpful reception staff. Definitely staying there again if coming back to Brussels. It was near to everything! 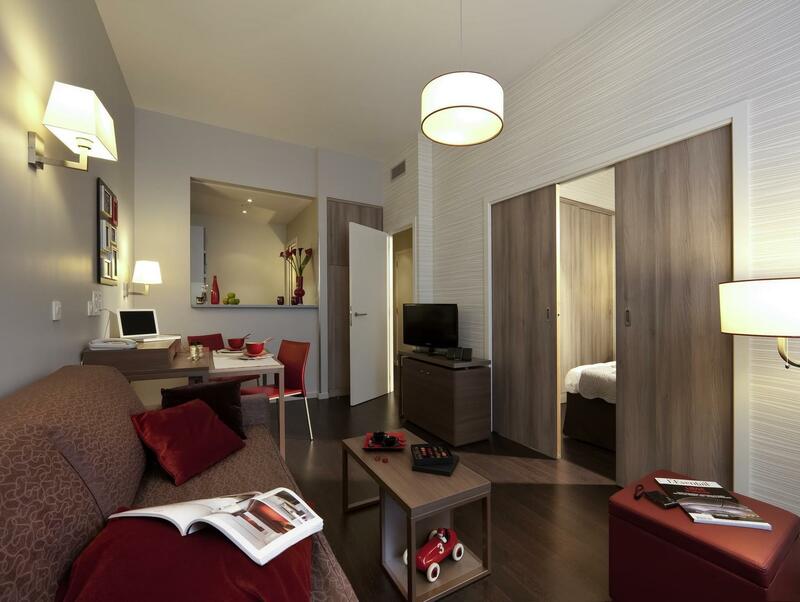 The Grand Place is just 5 minutes walking distance, the shopping area is just a block behind. There is one halal arab restaurant very nearby. Everything was good except that we have to pay extra €50 per nite for one room for having a child aged 11 years old with us. Very near to Grand Place. Walking distance to everything. Subway just next door. Halal food nearby too which helped greatly. Get a room facing inside the shopping centre if the noisy road disturbs you. I'd recommend this place. Cheap, central and near subway.